Esther Fein (1918-2012) was born in Latvia. During World War II, she served as a combat nurse in the Red Army. She immigrated to Israel in 1948 and was a member of Kibbutz Ein Gev on the shores of the Sea of Galilee. 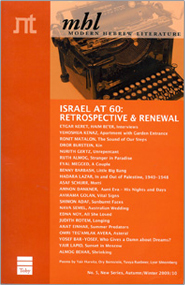 Fein held an MA in literature from Bar-Ilan University. She published Hadas, a historical novel for youth, a historical novel for adults, and an autobiography. 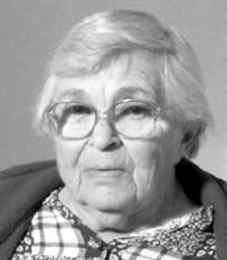 She was awarded the Ze'ev Prize for Hadas in 1989.